It’s one of the long-standing Amazon mysteries - how the Best Sellers are determined. 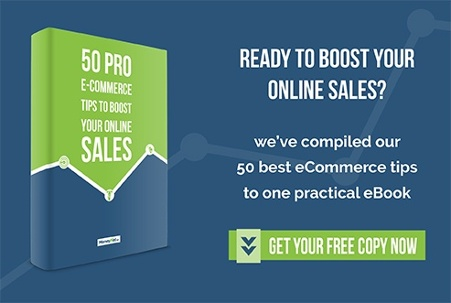 Do sales represent the main drive behind Best Seller lists? Do best sellers get all the sales because of their ranking? Do buyers see them on the list and automatically go for their products? These are all the questions that get online sellers and merchants thinking. For that reason alone, we’ll address those very questions with this post and unravel the secret that is the Amazon Best Sellers list. Buckle up. Amazon, naturally, serves as one of the premier platforms for a successful e-commerce venture. One often heavily-weighted factor when running an Amazon business is the BSR - Best Sellers Rank. 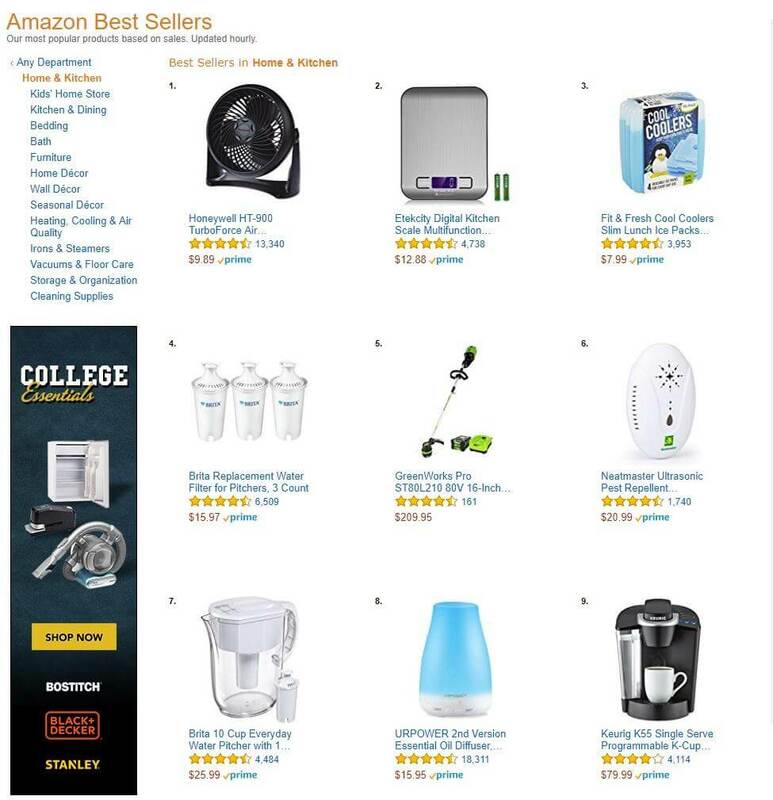 By Amazon’s own definition, BSR is a display of the most popular products based on sales. The rankings are updated hourly, although there may be some lags that stretch the final update period to between two and three hours (depending on when the payment clears relative to update cycle). So, in a nutshell - BSR is a list of best sellers for the numerous products stocked by the online retailer. And that’s where things get interesting. On its own, BSR has no immediate effect on the sales of a product. Instead, it provides additional exposure and has the potential to lead to an increase in sales. Even Amazon is clear about this, saying that “the Amazon Best Sellers list is a good indicator of how well a product is selling overall” but that “it doesn't always indicate how well an item is selling among other similar items.” So, with BSR, you get a reflection of both recent and historical sales of every item sold on Amazon. For obvious competitive reasons, the world’s largest online marketplace does not release actual sales figures to the public so the ranking itself requires a bit of patience to figure out. Bear with us. So we know BSR is based on sales but isn’t a showcase of how well a specific product is selling. With that aspect of the famed list explained, we now move on to the next one - the way BSR is calculated. Generally speaking, the Best Sellers Rank is formed during a short time-frame, which makes the list all too eclectic. For instance, if a product has just been sold, it will have a high ranking, compared to an item that remained on the shelf for the one hour period. In turn, this creates a very small sample that is subject to quick changes. Something that has a low sales rank number (say, 7) within respective category and subcategory, is usually viewed as a hot seller. In reality, the high ranking could simply reflect the momentary sales period where a few sales were made just a few minutes ago. Thus, it’s entirely possible to have two or more products with similar BSRs, yet different sales by a large margin in a specific timeframe. This is due to the fact that BSR favors recent sales when making its calculation. Historical sales are still an important factor, but recent sales are just a step ahead. Items with close BSRs like 100 and 103, for instance, could actually have 100 and 200 sales, respectively, within a month. The difference of 100 in sales, yet lower ranking, is because the first item had more recent sales. In line with the policy, new items with no sales don’t have a ranking. This allows for large spikes and drops in the lower ranks where just a few sales can make a huge difference. It’s important to note that BSR is calculated by order, which means a single order of 10 items has the same impact as a single order with only one item. The Best Sellers Rank, by all accounts, is a volatile metric that is not good for sales estimation. With calculations and adjustments being performed on an hourly basis, both sellers and buyers are witnessing dramatic changes. The thing with BSR is that an increase in sales doesn’t automatically translate into a better ranking. As a seller, you must sell more products than your competition in the respective category. Even having a steady sales record can get your ranking diminished if one or more of your competitors start selling more than you. That is why placing too much importance on the BSR is a wrong move. While the idea of attaining the status of a Best Seller and clearing out your stock certainly has a lot of appeal, it doesn’t do anything for the long-term success. There is still the matter of implementing your entire business plan, from creating an ddd to getting the maximum ROI and everything in between. It’s important to remember that a low sales rank isn’t by any means an indicator of a bad-buy product. Honest and hard/smart work with a focus on obtaining great customer reviews will attract customers to take your goods into account when looking for that sweet deal. More often than not, favorable reviews and ratings will likely influence people to buy your product, and thereby help your Best Sellers rank. ddThere you have it. When it comes to Amazon business, the Best Sellers part is often the most cited and troublesome. It can be a bit complex and hard to grasp, but hopefully, this post helped you make sense of it. The key takeaway is that a BSR is not representative of overall sales volume or cumulative sales. Instead, it’s an indicator of how a product has fared recently compared to others in its category. Placing the amount of importance on the ranking algorithm is up to the individual seller and merchant. 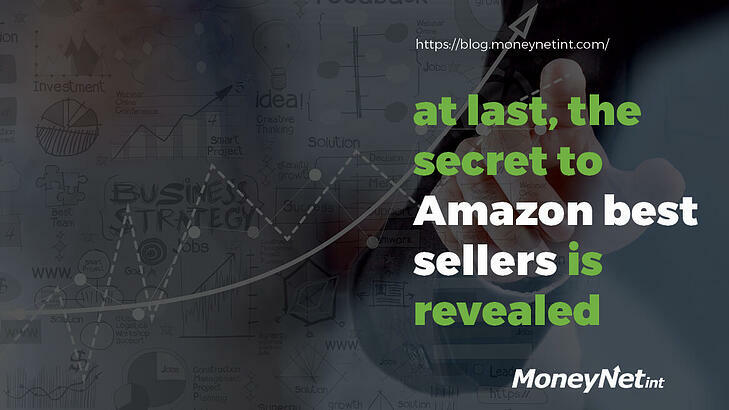 Considering there is very little information on how much BSR impacts buyer’s decision, the best bet would be to stick with the long-term plan and avoid the temptation of being on one of Amazon's lists of "movers and shakers" just for the sake of it.